Photographing beautiful Flowers is Anna’s enduring passion. 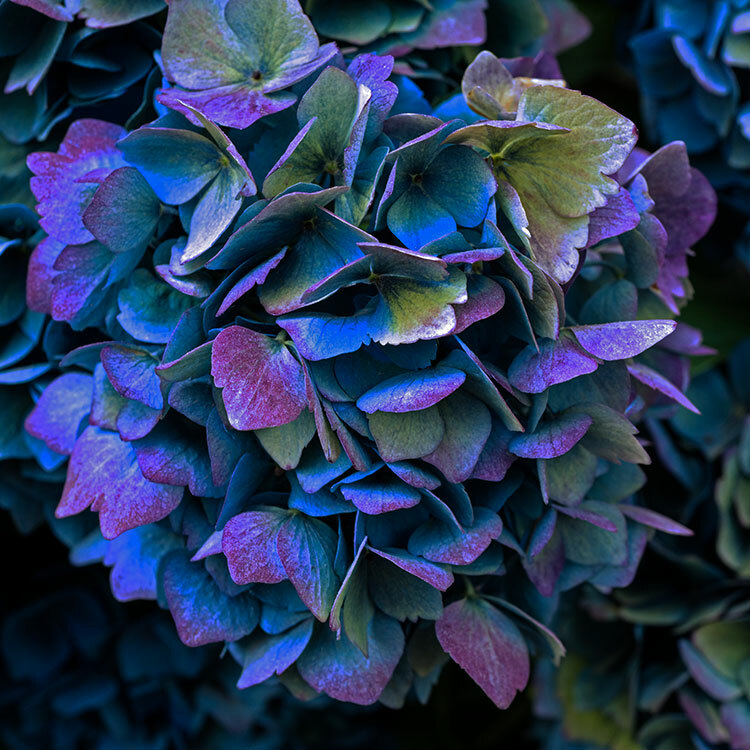 Best known for her large format Flower Portraits, Anna explores the ephemeral beauty of flowers. The colour palette ranges from soft to sumptuous. Exquisite petal detail and form are captured through her close-up lens. Natural light imbues her images with true colour and tonal richness. Whether it be a single bloom or a beautiful bouquet, Anna’s vision is to capture unique beauty. Floral beauty is transient, and she finds beauty in each stage, even in a fading bloom. All images are printed as Limited Edition Art Prints in editions of 7-12. They are output to state of the art technology, using UV archival pigmented inks. Non- fading colour, luminance and longevity are guaranteed. We print on a range of papers including the luxurious Hahnemuhle Photo Rag. For Print/Purchase information click here.